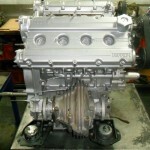 We recently were given the job to rebuild a Ferrari 308 GT engine for a customer. 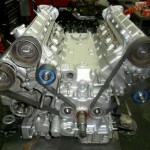 We machined this engine with a set of hi-compression CP forged pistons. 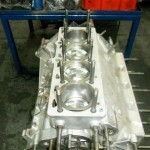 Complete recondition on the cylinder heads, and a full balance. This will keep this beauty going for years to come, and I’m sure will give the owner many more years of pleasure.